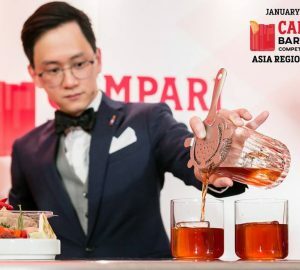 Shanghai is about to get its own unofficial cocktail week as industry stars from around the world head in for this year’s awards. By Elysia Bagley. 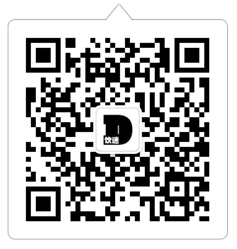 Over the next couple of weeks, bartenders, venues and brands across the globe are making their way to Shanghai for DMBA 2018. 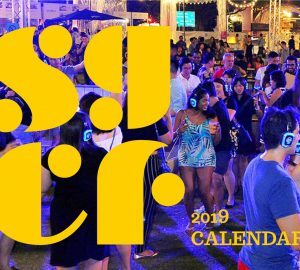 To help amp up the celebrations to full force, we’ve got two weeks of pop-ups and guest shifts with global industry greats slinging cocktails all over the city. Here’s the full line up. 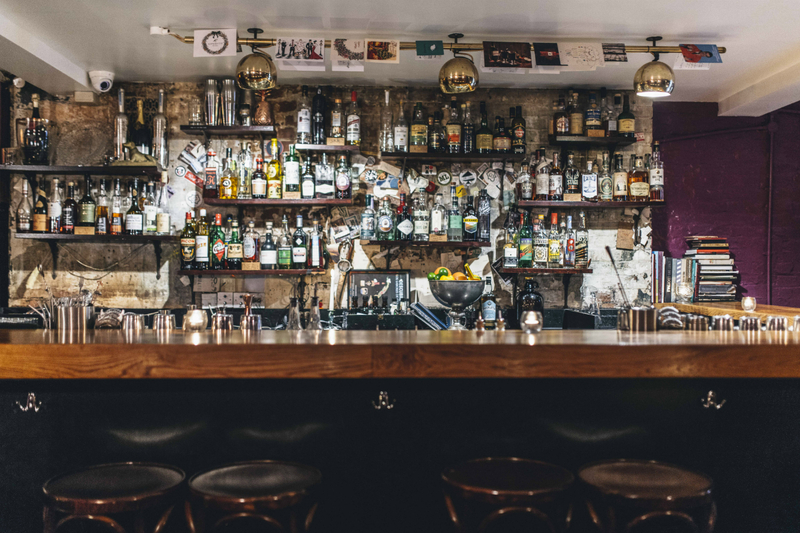 Serving high-end cocktails in a low-rent basement – as they say – chilled-out vibes, cheery staff and old-fashioned hospitality are what greet you at this Hoxton drinking den. 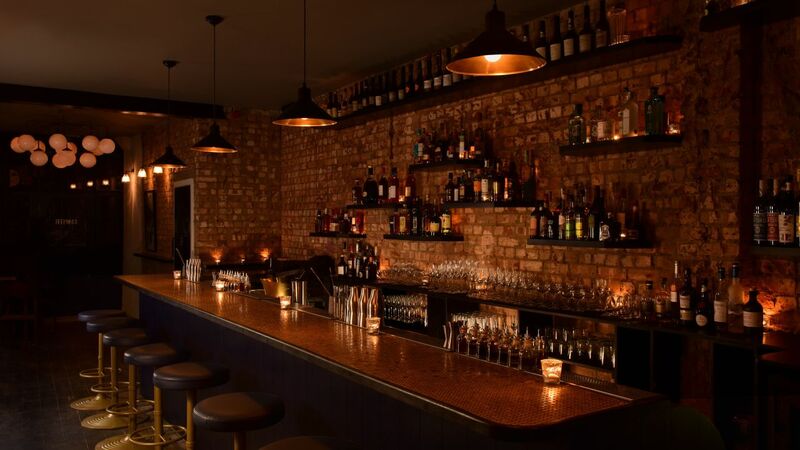 Owner Alastair Burgess curates the bottles on offer for the bar’s humbly creative cocktails and expertly twisted classics, and you won’t come across a patron who doesn’t gush about the incredible service at this cosy, candlelit, honest and unpretentious World’s 50 Best-ranked bar. A team of fancy Melbourne fellas will bring over their new cocktail concept, Fancy Free, from Australia. 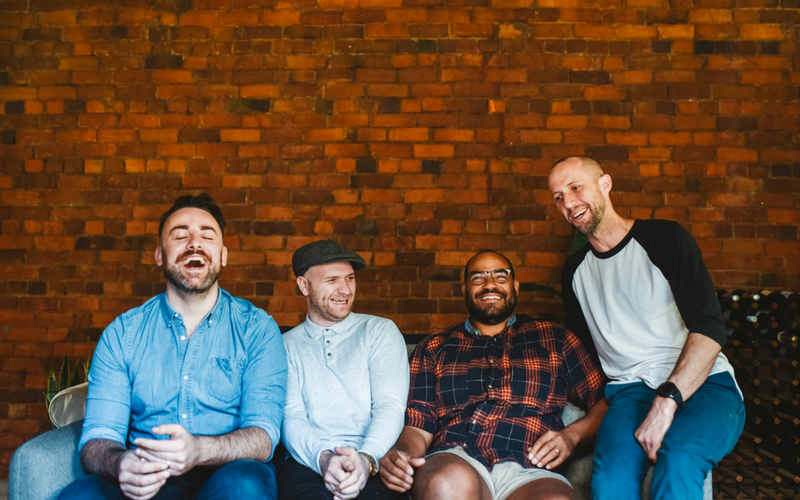 The foursome met at World’s 50 Best Bars stalwart Black Pearl and includes Rob Libecans (who has worked with the Mr Lyan team), Chris Hysted-Adams, Matthew Stirling, and Ryan Noreiks. Named for the measuring device and remembering the bygone days when recipes were measured out in jiggers and ponies, the Singapore bar reinvents the classics, from its lapsang souchong tea twist on the Singapore Sling to Corpse Reviver #101. 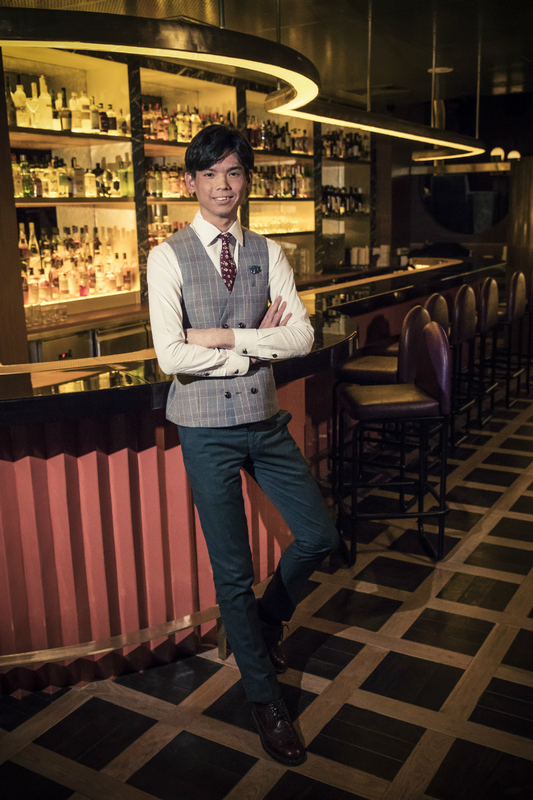 With vintage vibes and its well-known warm atmosphere, Jigger & Pony currently holds the number 42 spot on Asia’s 50 Best Bars. 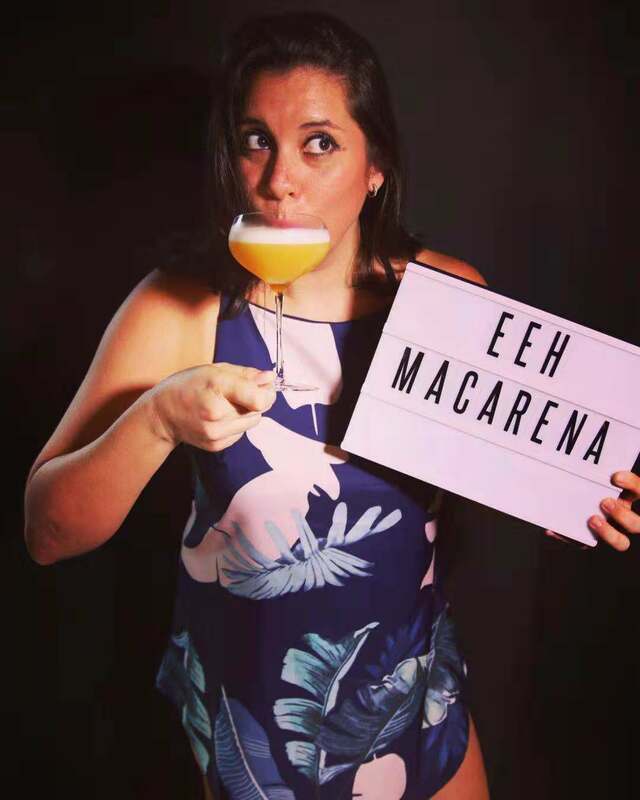 Bar Manager Macarena Rotger (formerly of Shanghai’s own 1515 West Chophouse & Bar) comes over from newly-opened The Other Roof, sister bar of popular Asia’s 50 Best Bars joint The Other Room. Boasting over 80 house-crafted tea blends by Rotger and the team, the bar is already well known for its focus on tea-infused spirits and cocktails of the like. 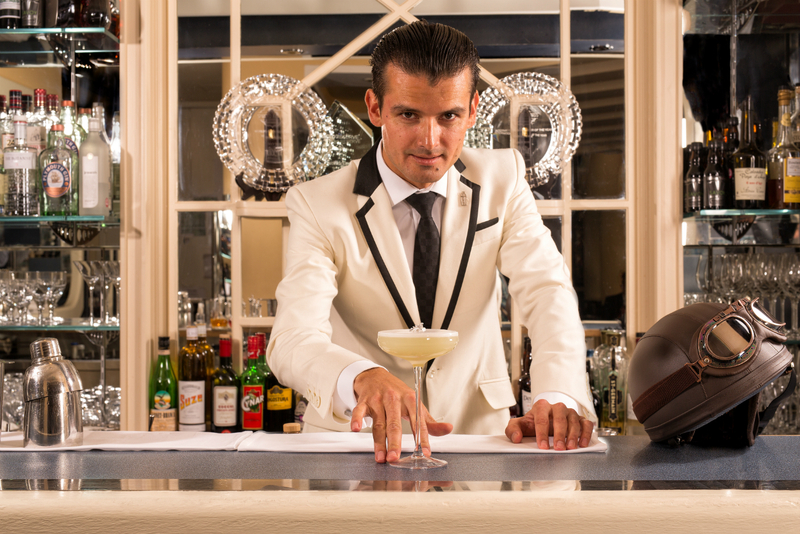 Since moving to London from his native Slovakia in 2004, Erik has become one of the most recognisable bartenders in the world. His storied career has seen him create a cocktail to celebrate Queen Elizabeth II’s Diamond Jubilee, consult on the casino scene for the James Bond film Skyfall, and work with Cartier to create a signature drink – not to mention leading The American Bar at The Savoy to the number one spot on World’s 50 Best 2017. 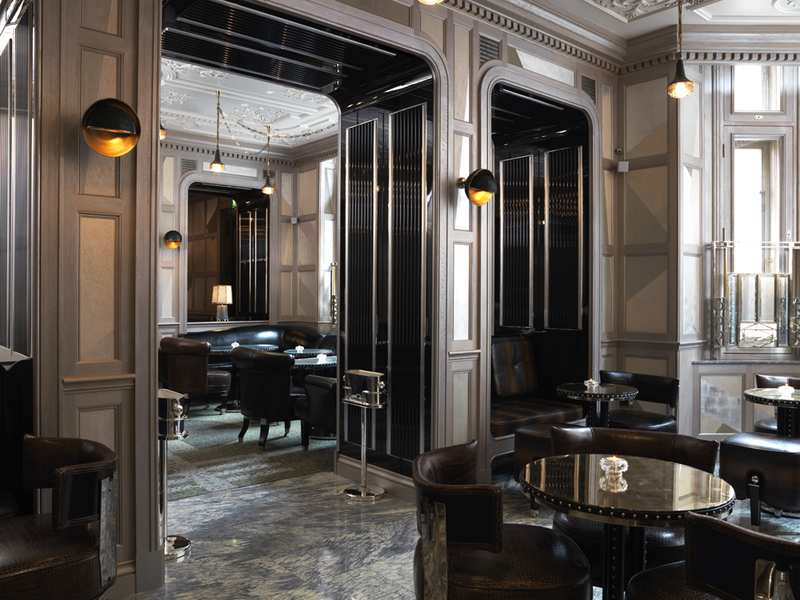 The Connaught hotel bar is currently number five in the World’s 50 Best Bars ranking (after nine years on the list), a position achieved under the devoted care of Ago Perrone. 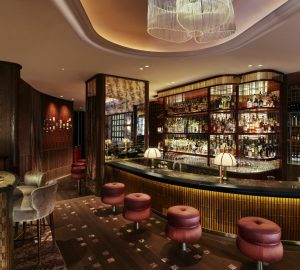 Five-star service, elegant Art Deco settings, a world-famous Martini cart, a cocktail menu of refined, time-tested masterpieces and novel twists… it’s easy to see why Connaught Bar stands as one of the top drinking destinations in the world – timelessly classic, with a firm footing in modernity. 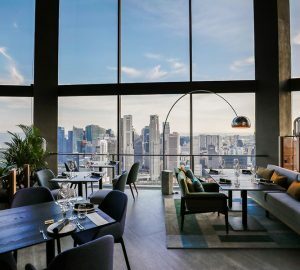 Rising 34 spots this year to number 13, Vijay Mudaliar’s Singapore cocktail bar received the Highest Climber Award at World’s 50 Best Bars – and for good reason. 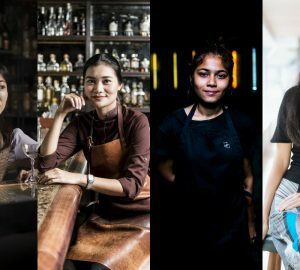 Always aware of its Southeast Asian locality, Native uses only regional ingredients, while its menu is built upon an endless flow of innovative ideas brought to life in the on-site lab. More impressive yet, a commitment to sustainability permeates every detail of this low-waste, fully solar powered gem of a cocktail bar. 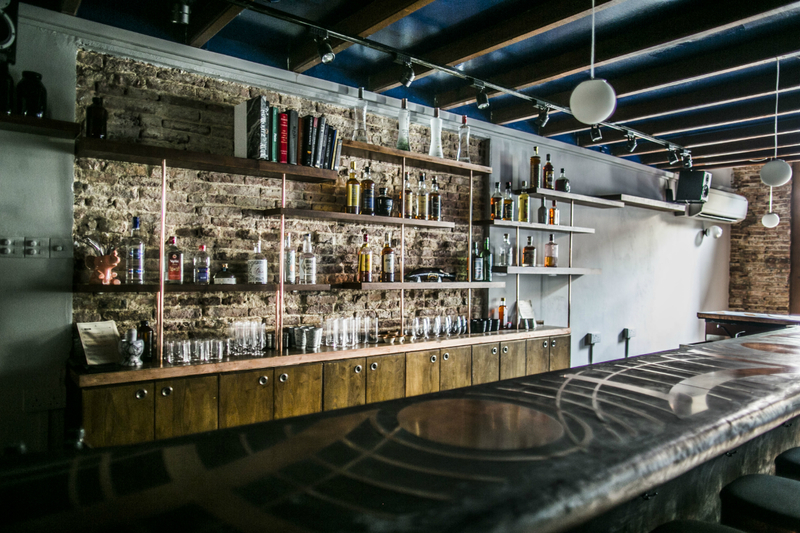 Chris Moore’s Coupette seemed to see instant success, earning the Best New Opening Award at World’s 50 Best Bars 2018. The concept – calvados and cocktails – may sound simple, but its conceptual menu varies based on the whims of the season with a mix of classics and more experimental cocktails. Moore’s past experience at The Savoy hotel means exceptional service, and that, paired with its playful menu, makes Coupette a destination for traditional and more adventurous drinkers alike. “Born in a hurricane” and now “forged in a fire”, too, The Dead Rabbit is a brand name to bartenders across the globe. 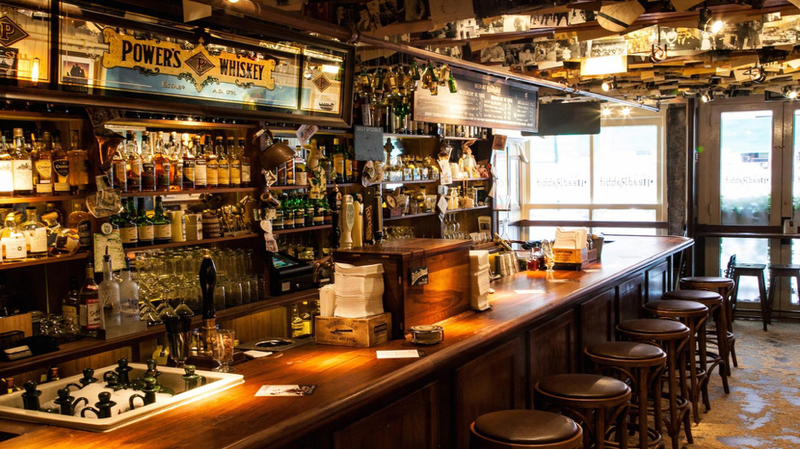 Yes, it’s all the best parts of an Irish bar, but that’s just a start – don’t forget brilliant cocktail parlour, Irish coffee shrine, self-titled whiskey brand, comic book menu maker, recipe book writer, and overall sensational storyteller. A previous World’s Best Bar several times over, The Dead Rabbit now holds the number 16 place on this year’s list.